How did people in ancient times deal with the health complications that we use advanced techniques to treat today? Many think that ancient folk simply died of these complications or had to deal with long-term discomfort, be they injuries or illnesses. But evidence suggests early humans had an advanced level of anatomical understanding and could accomplish the sophisticated task of brain surgery—even in remote corners of the world like Siberia. About 2,500 years ago, the most sophisticated centers of the Western world were in Egypt, Greece, and Mesopotamia. In Egypt in 1995, a 2,600-year-old mummy was found with a surgical pin inserted into its knee. The pin itself, the glue to hold it in place, and the procedure were primitive but comparable to techniques and materials used today. The pin was made in accordance with modern design, which fits modern biomechanical principles, according to Brigham Young University Magazine. When Mount Vesuvius erupted in A.D. 79, it buried the cities of Herculaneum and Pompeii, virtually preserving them in place for us to study today. Among the artifacts recovered was a vast array of medical tools, including bone levers and forceps, tile cautery, catheters, scalpels, scissors, as well as gynecological tools, all of which can be seen at the Claude Moore Health Sciences Library at the University of Virginia. A bit further east, in Northern India, a surgeon named Sushruta, who lived between 600 to 1000 B.C., was developing and practicing plastic surgery and may have been the first plastic surgeon. He had many students who were required to study six years before practicing. Before the medical training would begin, Sushruta would make the student take a solemn oath, similar to the Hippocratic Oath developed by Hippocrates some time later. During training, the students would practice on watermelons, gourds, and cucumbers, according to the article “Sushruta: The first Plastic Surgeon in 600 B.C.” in the Internet Journal of Plastic Surgery. While advanced medical knowledge may be impressive and surprising in these ancient centers of learning, more surprising still may be the surgeries performed in remote Siberia. In 2012 Russian scientists discovered three skulls in the Altai Mountain region of Siberia that showed strong evidence of trepanation, the oldest form of neurosurgery, which involves drilling into the skull. Trepanation has roots stretching back to the Stone Age, according to WebMD. Upon further research, it was found that trepanation was performed in ancient Siberia with a skill and methodology on par with the Hippocratic Corpus, a series of medical principals written by Hippocrates in ancient Greece around 500 B.C. 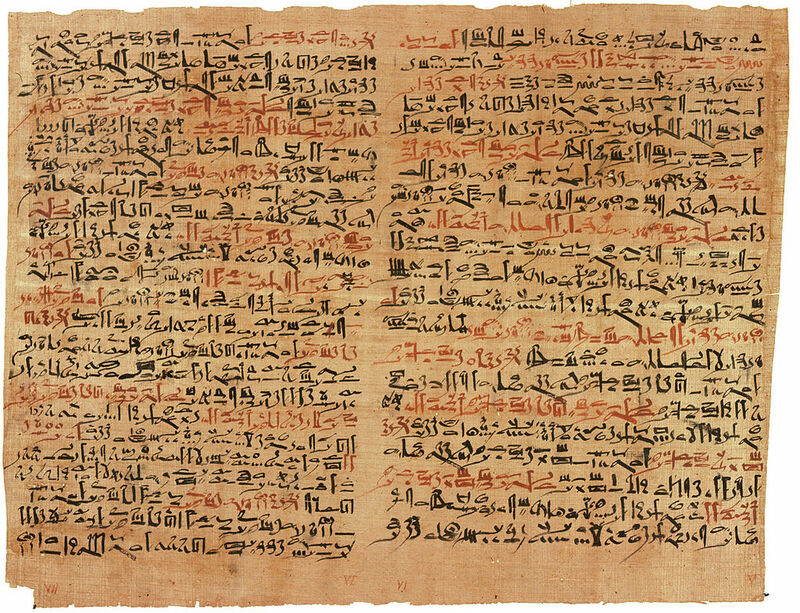 It is unclear what, if any, connection these ancient doctors had with ancient Greece, but it is clear to the researchers, reported The Siberian Times, that the trepanation procedures were in accordance with the Hippocratic Corpus established about 5,000 miles away but within the same historical time frame. Russian scientists at the Institute of Archaeology and Ethnography of the Siberian Branch of Russian Academy of Sciences, still amazed by the discovery, have been testing Bronze Age tools on modern skulls to determine how doctors accomplished such a feat 2,500 years ago. Krivosshapkin said the doctor or doctors who performed the original trepanations performed the surgery in an area of the skull that minimized damage to the brain and assured longer survival. Moreover, one of the men who received the treatment most likely lived for many years after the surgery, as his skull shows signs of bone growth long after the surgery. The doctor or doctors who performed the original trepanations performed the surgery in an area of the skull that minimized damage to the brain and assured longer survival. Of the three skulls, two belonged to men and one to a woman. They all lived in the area from about 2,300 to 2,500 years ago as part of the Pazyryk culture. One of the male skulls seems to have suffered trauma. This man most likely developed a blood clot (hematoma) that left him with terrible headaches, nausea, movement problems, and other symptoms. 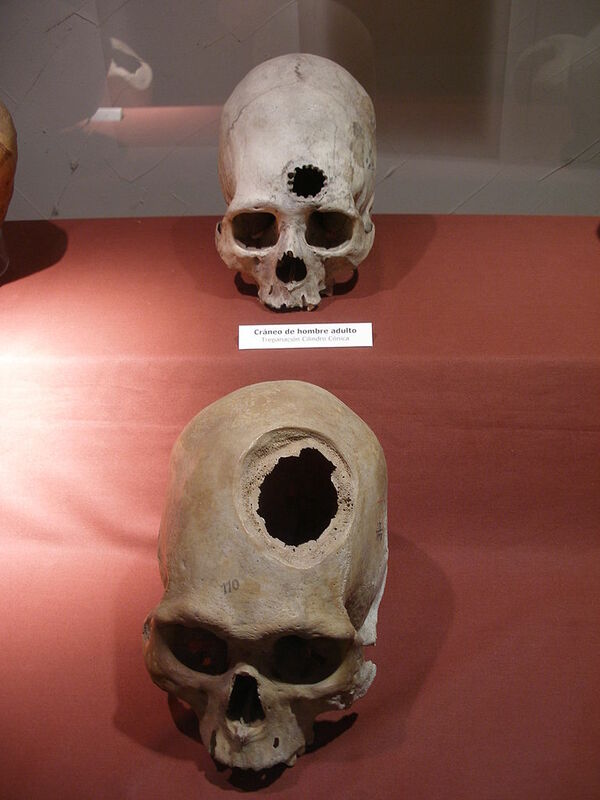 The scientists concluded that the trepanation was probably performed to remove the hematoma. The other male skull did not show any signs of trauma. Thus it was determined that he probably suffered from a congenital skull deformation. 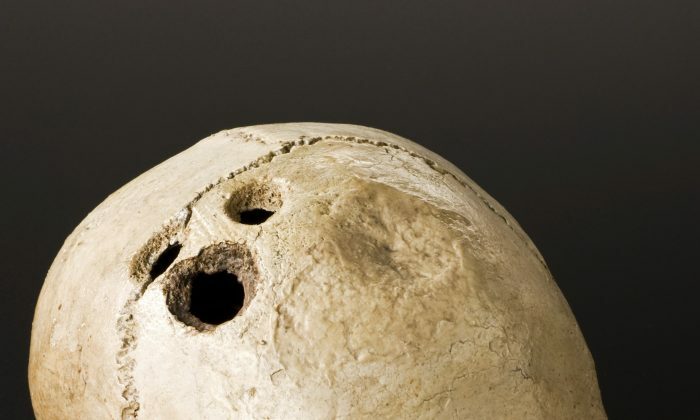 In both male skulls, ancient doctors performed the trepanation in two steps: first, they scraped the top layer of the skull away to reveal the inner layer. They then cut a small hole, giving access to the brain. It is unclear what, if any, anesthetic was used to dull the pain. The two male skulls appeared to have been operated on with extreme care and precision as no accidental chips were present. To the scientists, the two male skulls appeared to have been operated on with extreme care and precision as no accidental chips were present. Krivosshapkin performed the modern re-enactment, which took 28 minutes and used a replica Bronze Age knife constructed by Andrei Borodovsky, a doctor of historical sciences. However, trepanation was not always successful among ancient people. The skull that belonged to the woman, for example, showed signs that the early doctors possibly didn’t make the wisest choices when operating. It would appear the surgeon used a rather crude technique and that he or she chose to operate on an area of the skull near the largest venous cluster of the brain. The woman was probably in or near her 30s and the skull showed signs that she suffered an injury from a fall of considerable height. Unfortunately, the Russian scientists believe she died during surgery or soon afterward. The Pazyryk people did not leave any written historical record, thus it is very difficult to determine the exact methodology, motives, and history of their medical practices. Visit the Epoch Times Beyond Science page on Facebook, and subscribe to the Beyond Science newsletter to continue exploring ancient mysteries and the new frontiers of science!